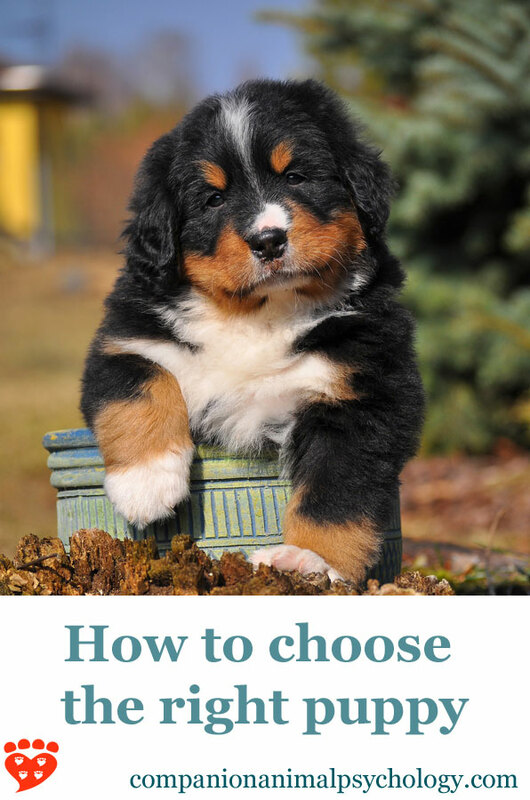 Four essential questions many people miss and a checklist of tips for choosing a puppy. 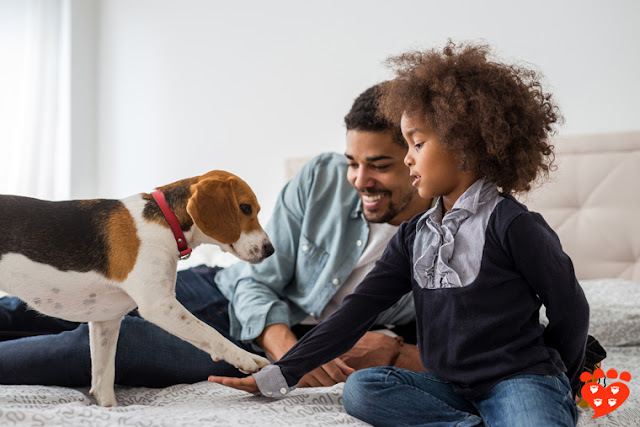 You’ve decided it’s the right time to add a puppy to your life: you’ve got the time and energy and you can afford the bills (approximately $1,580 in the first year of a medium-size dog’s life, according to the ASPCA). And now it’s time to choose your puppy. But most guides to getting a puppy miss some vital questions. Read on to find out how to get it right. 1. Which breed of dog should I get? This is the question most people focus on, and it’s true it’s an important one. You need to think about the energy requirements you want, because it’s no good getting a working dog if you really want a couch potato (and vice versa, of course). Even within a breed, like Labrador Retrievers, there can be differences between working lines (bred to have a job) and show lines that make easier pets. You also want a friendly dog (I assume). If you have children, or if you have visitors to the home, you’ll especially want to pay attention to this. The trouble is breed descriptions never say “unfriendly”; they are more careful with their choice of words. Terms like courageous, loyal, reserved, vigilant and aloof are not necessarily compatible with ‘loves everyone’. If friendliness is important, you would prefer to see words like friendly, amiable, affectionate, gentle, mellow, charming and happy in the breed description. Grooming is another factor to consider, because some dogs are pretty easy to look after whereas others shed lots of hair and need regular brushing. With some breeds, like the Siberian Husky and Alaskan Malamute, you won’t believe how much hair comes out when they are shedding. If you don’t want to do the grooming yourself, you’ll need to include regular visits to the doggie salon in your budget. When thinking about which breed of dog you would like, make sure you research any health problems associated with the breed and the typical lifespan. Some breeds of dog have a tendency to many genetic health problems and consequently have a shorter average lifespan. Find out which genetic tests breeders should do, and ask the breeder about them (you can’t assume they will have been done). (See: Which dog breeds are the best alternatives to the French bulldog? for breed suggestions for first time dog owners). Hopefully the breed you like best normally has a long and healthy lifespan. If there are issues with the breed you are interested in, you might decide to set aside extra funds for vet visits or even to choose a different breed instead. At least if you are aware of the issues you can make the decision that is right for you and your family. Remember that mixed-breed dogs can make great pets too. Having chosen a breed or mix, many people go straight to the internet to start looking. But there are three more things you need to consider, and the next one is the most important of all. Before agreeing to get a puppy, you need to see the mother and puppy together. The reason this is so important is because it is the one question most likely to help you avoid puppy mills. Did you know that many dogs are ‘farmed’ like industrial agriculture? Think something more like battery chickens, not free range hens. But you’re not going to eat your puppy, you want to spend many happy years with them – and a puppy mill background doesn’t just affect their welfare as puppies, it can have profound effects on their behaviour in the home. Dogs from commercial breeding establishments, as puppy mills are officially known, may have health problems due to crowded conditions and poor biosecurity (Schumaker et al 2012), including gastrointestinal problems (Dupont et al 2013). Puppies from commercial breeding establishments are three times more likely to show aggression to their owner and two times more likely to show aggression to strangers than dogs obtained from responsible breeders (McMillan, 2013). This is probably due to a combination of prenatal stress (because the momma dog finds the environment stressful), stress during the early weeks (which may be spent in a cage with little contact with people), stress during transit and in a pet store, and lack of socialization. A greater risk of owner-directed aggression in dogs bought in pet stores was also found by Pirrone et al (2016). Incidentally, dogs rescued from puppy mills as adults are also significantly more likely to have health problems and behavioural problems than matched dogs obtained from other sources (McMillan et al 2011). 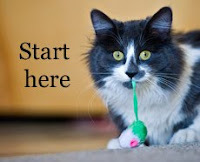 (This doesn’t mean they can’t become good pets, if you’re thinking of adopting one from a rescue; it means it takes patience, hard work, and behavioural rehabilitation – but can be very rewarding). Another study found that when people don’t see the mother of a puppy, it is 2.5 times more likely to have behavioural problems as an adult dog than if the mother was seen (Westgarth et al 2012). You should check that both mum and puppies look healthy. Ask if they have been wormed and had their first vaccinations. For further questions on health, this list from Dogs Trust is very helpful. If you are given reasons why you can’t see the mother, or the mother is in another part of the house, it’s best to be skeptical. A good breeder will want you to see the puppies with mum, and will ask you lots of questions to check you are a good home; you will probably also have to wait for your puppy. 3. What are you doing to begin socializing the puppy? 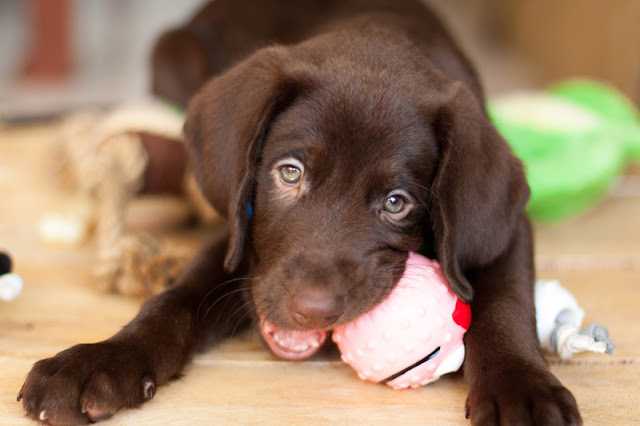 Therefore, although you will need to continue socialization once you bring the puppy home, it is essential that it begins at the home of the breeder. Young puppies should already be getting used to household sights and sounds – which can’t happen if they are in a cage at a puppy mill. If you want an example of what a breeder can do, take a look at Connemara Terriers and their Polished Puppy program. If you are getting a puppy from a shelter, they should be in a foster home where they are getting some early socialization too. You might have to arrange a time for viewing of the puppies. 4. What happens if it doesn’t work out? I know it’s unthinkable that something could go wrong, but sometimes it happens – and the answer to this question is another thing that separates a responsible breeder or rescue from somewhere that puts profit ahead of animal welfare. A good breeder or shelter will want you to sign a contract that says you have to return the puppy to them if for some reason you don’t want him or her any more. Assuming all goes well and you bring your puppy home, don’t forget to sign up for a good puppy class. Here's how to choose a dog trainer. And finally… if you’re not sure about a puppy, have you considered an adult rescue dog? Puppies are a lot of work, and some people are much happier adopting a shelter dog, maybe even a senior, because you get the joy of saving a life and you already know what the dog is like. Most people who adopt rescue dogs find they live up to their expectations. 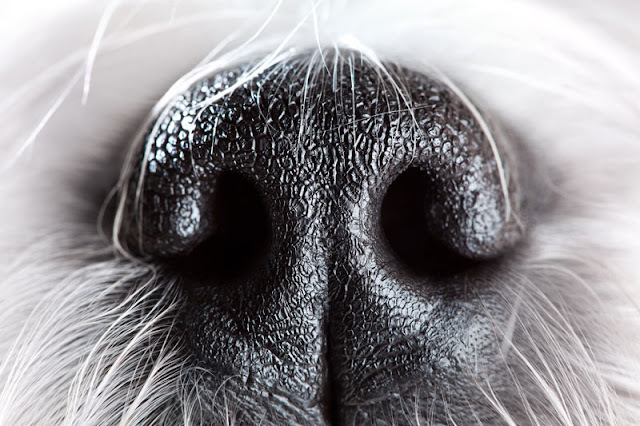 Many breeds of dog have health issues associated with the breed, such as brachycephaly (squashed faces that can cause breathing difficulties and other problems), hip dysplasia, or vision problems. Research the health of the breed as well as other characteristics. Ask your veterinarian about the issues they see with that type of dog, do an internet search, and/or check the canine inherited disorders database. 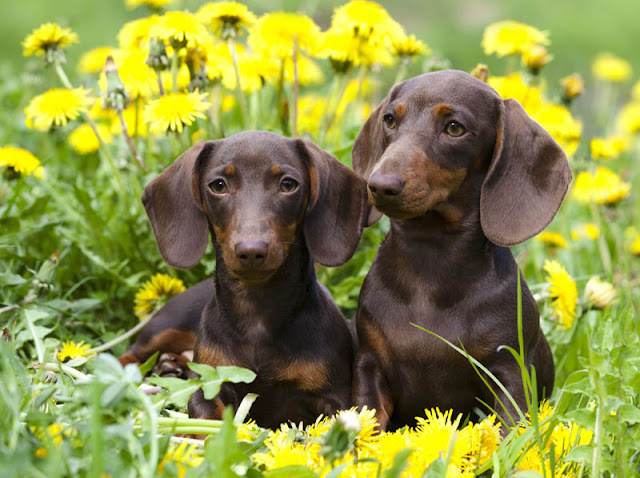 Then, ask the breeder about the health of the parent dogs and what screening they have done for inherited conditions. (They should show you a copy of any results). Some breeds, including the French bulldog, Boston terrier, and bulldog, often have to be born by caesarean section because they are not able to safely give birth naturally (Evans and Adams, 2010). Ask the breeder if the puppy was born by caesarean. Don’t buy a puppy from a pet store, or from a website or advert where the breeder will ship the puppy to you with no questions asked or meet you in a parking lot to hand it over. Puppies from pet stores are more likely to be aggressive as adult dogs and you can learn more about the problems with puppy mills via the ASPCA. A responsible breeder will be happy to chat with you, and will ask you questions to make sure that you are a good home for their puppy. They will be focussing on just one or two breeds, so if their website lists many different breeds, that’s a red flag. Make sure you see the puppy with mom. 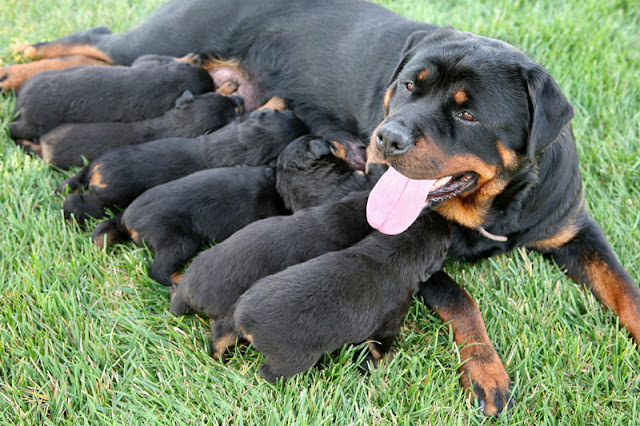 This lets you check that the puppy is being raised in a home environment (important for socialization) and that the mom is friendly and looks healthy. If the breeder says they don’t like people coming to their home, that’s another red flag that they might be hiding something. Use a puppy contract, such as this one from the RSPCA in the UK which includes questions about testing for inherited diseases. Finally, consider insurance that will provide continual cover and cover inherited conditions (N.B. pre-existing conditions are normally excluded). 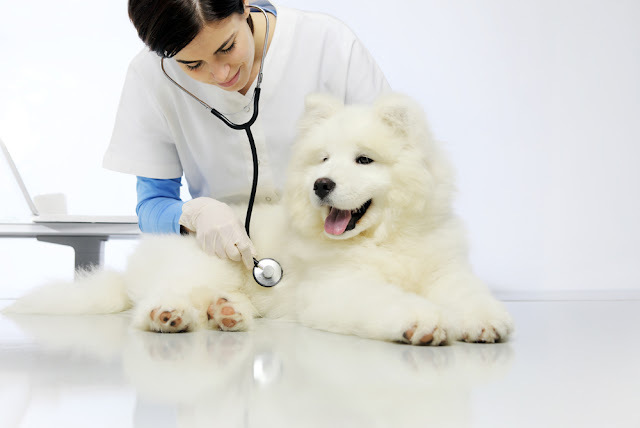 The average annual cost of accident and illness insurance for a dog is $536 in the US and CAD$704 in Canada. Good luck in your search for a new family member! Join 2,000 other CAPers and subscribe to Companion Animal Psychology. You might also like: Puppy socialization practices - and how they are lacking and don't punish your dog for peeing in the house.